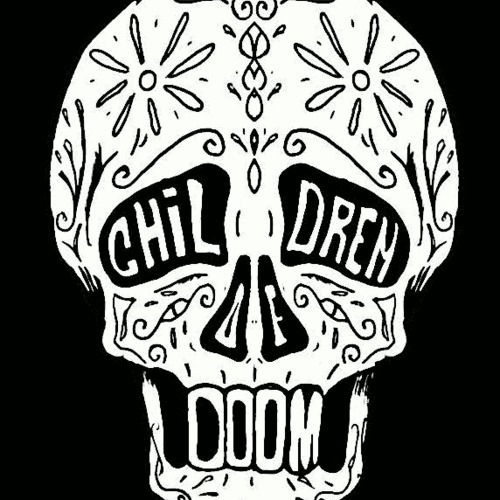 New single from Gore Elohim (formerly known as Goretex from Non Phixion) entitled Children Of Doom. The track features fellow heavy hitters Red Eye, Born Unique, and Venom. The Production comes to us courtesy of Beatahoe. This is coming off of his new album, Electric Lucifer, which you can order from his website now. And as I understand it, this will be hitting all digital distributors on October 31st. I have yet to listen to the album but the reaction from those who have heard it has been extremely positive. If this track is any indication I would say it’s DAMN good.